Opinion: Do food and menu nutrition labels influence consumer or industry behavior? Walk down the aisles of any grocery or convenience store and pick up a package. Somewhere on it is a food label listing nutrition information. 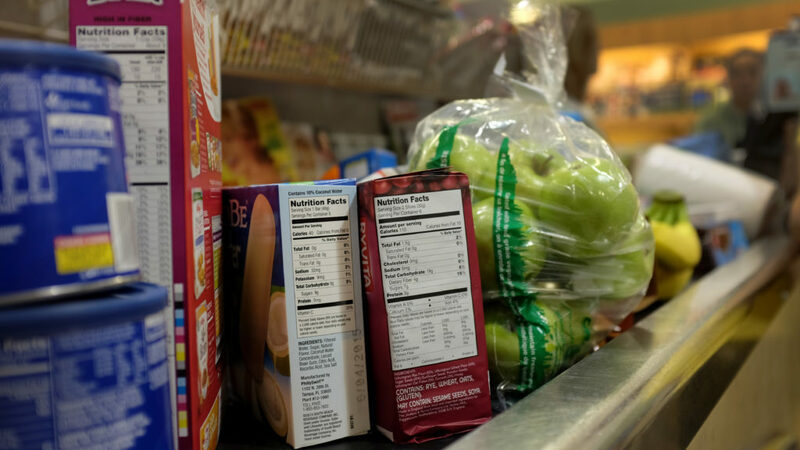 Labels include the federally mandated Nutrition Facts Label; the simplified front-of-pack Facts Up Front label; the American Heart Association’s Heart-Check mark; Guiding Stars, developed by the Hannaford grocery chain; and the for-profit and now defunct NuVal tag. Foods can also carry simpler labeling claims such as “fat free” or “low sodium,” or provide total calorie counts. Trends in surgical and catheter interventions for isolated congenital shunt lesions in the UK and Ireland.